The U.S. Department of the Treasury’s Office of Foreign Assets Control (OFAC) has granted another month’s reprieve to Russian Federation aluminium titan U.C. Rusal with its announcement on Friday that the expiration date of the company’s general licenses has been pushed back to December 12. According to OFAC, the extension embodied in General Licenses 13E, 14B, and 16B is in recognition of progress En+ Group, Rusal, and Oleg Deripaska have made in transferring ownership over the months since the sanctions were enacted. “EN+ and RUSAL have approached the U.S. Government about substantial corporate governance changes that could potentially result in significant changes in control. 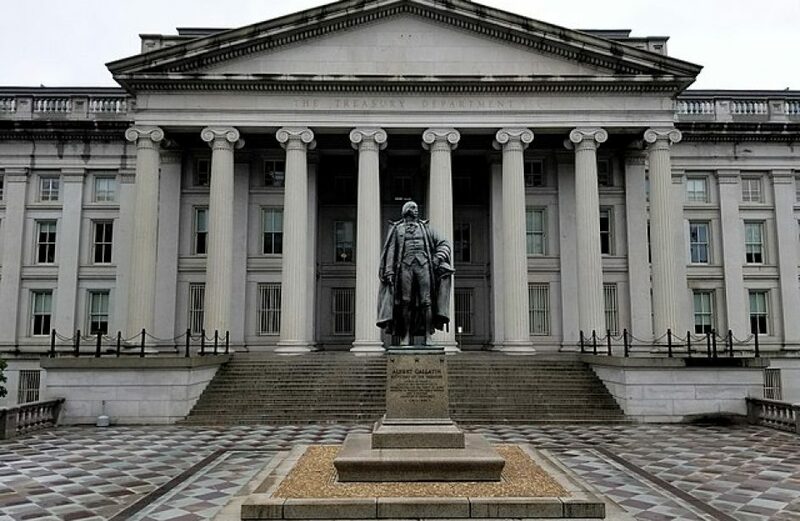 As the review of these proposals is ongoing, OFAC is extending the expiration date of related licenses until December 12,” an unnamed Treasury Department official was quoted as saying in the OFAC press release. Rusal, En+ Group, and Deripaska are part of a larger group of Russian firms, businessmen, and government officials sanctioned by the United States Treasury Department on April 6 for their alleged involvement in “malign activities” in several countries, including allegedly meddling in the 2016 United States presidential election. Sanctions have caused significant disruptions both within the named organizations and on the broader aluminium market. The measure sent third-party aluminium and alumina buyers scrambling, as they faced the threat of becoming the target of similar sanctions should trade continue past the expiration of Rusal’s general license. Despite continued extensions, the specter of sanctions has made landing contracts for 2019 an extremely dicey proposition for the firm. Perhaps the biggest impact of sanctions has been to the global alumina market. Already wincing from a halving of production at the world’s biggest refinery earlier in the year, the spring sanctions on Rusal made continued operations of Europe’s largest alumina refinery at Aughinish, Ireland. The Aughinish plant, which has an annual capacity of 1.9 million metric tons, is a major supplier to European smelters and other alumina-dependent businesses.